Enhancing the great qualities of natural materials – Hoffmann Natural Eyewear has been committed to this goal since 1978. The skills of the Eifel experts in handcrafting artistry are especially suited to natural horn frames. Layered style has always been one of Hoffmann’s talents, consistent with both the technical aspects and the look of the frames, while the Triplex-Horn® Safety Core ensures great stability. This autumn, the brand has once more been inspired by this theme and has come up with concepts that are stronger than ever – the horn is ingeniously milled or cut away to spotlight each layer as an individual nuance, most effectively united in a single masterpiece. Each layer of material is formed in countless meticulous steps, individually prepared and worked with the best handcrafting skill available. The result: an authentic, traditionally crafted natural material in synthesis with focused, smooth designs. Inspired by the seventies and perfectly round, the lenses elicit the first gasp of admiration – but the beholder will find the most impressive highlight in the ingenious details. Harmonizing with the authentic grain and structure, softened edges and colour nuances appear to their best advantage. Intricate milling and impressive finishes provide the final touch. 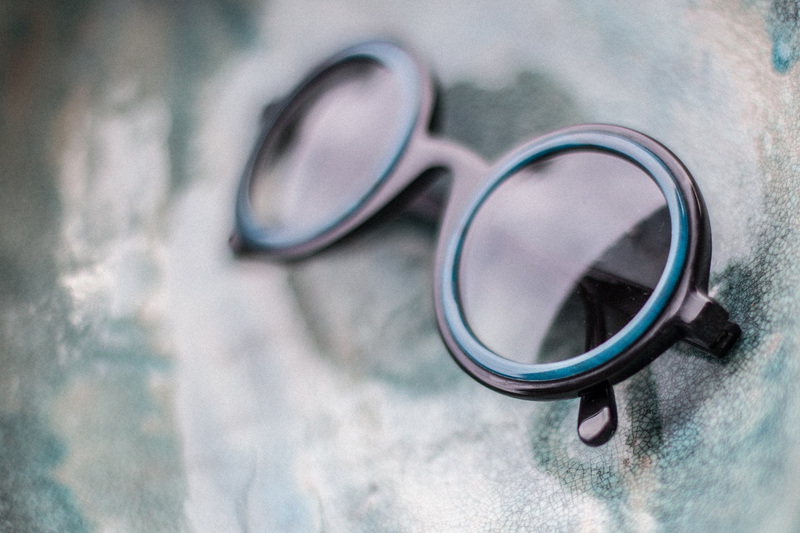 In the Hoffmann atelier skills have been honed by years of experience and genuine passion, with the lasting aim of visibly and perceptibly highlighting the individuality of these spectacles. And this without the use of brand logos – once more conspicuous by their absence in the new collection from Hoffmann. Design and quality speak for themselves.